Wonderful paintings, luxurious rooms, tapestries, sculptures, antique furniture and much more, all to be discovered at the Ca 'd'Oro. 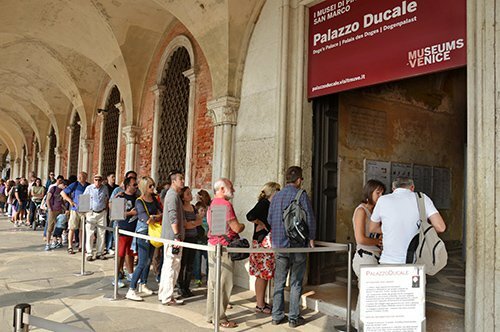 With your voucher skip the line and admire the masterpieces of Canaletto, Tintoretto, Tiepolo and many others! 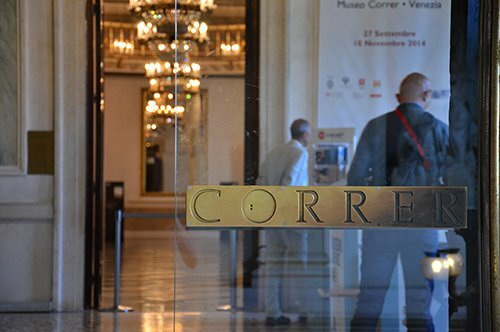 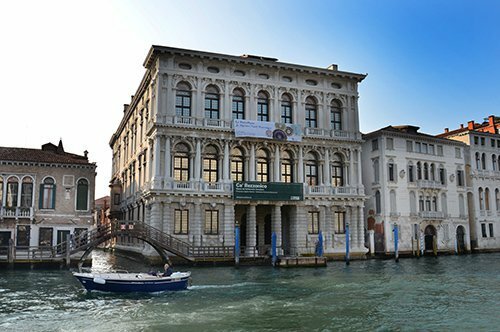 Reserve your priority entrance to the Accademia Galleries and admire the works of great artists from Venice and the Veneto! 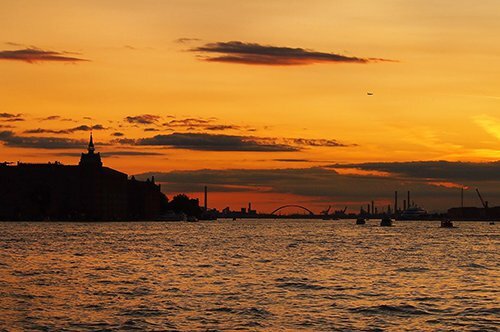 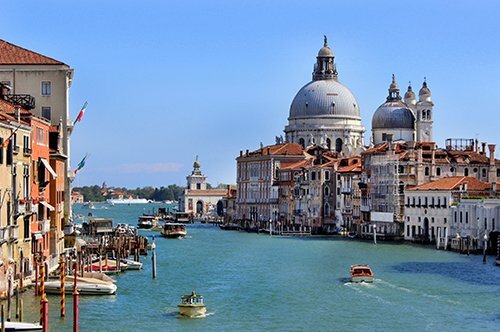 Venice, suspended between sky and sea is definitely one of the most curious and particular city in the world. 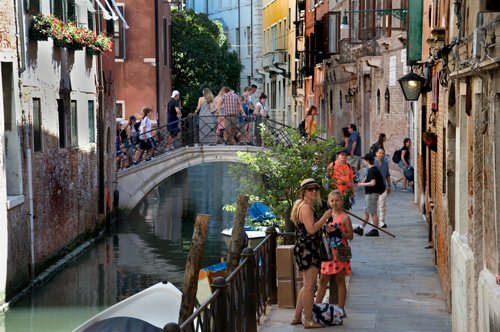 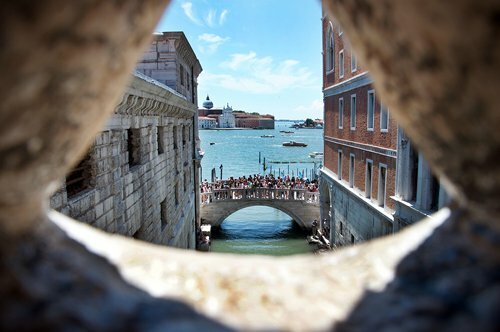 In the heart of Venice there are no streets, in fact the historic center is spread over 118 small islands connected by streams, canals and bridges. 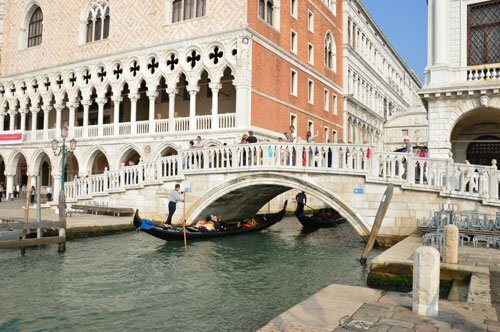 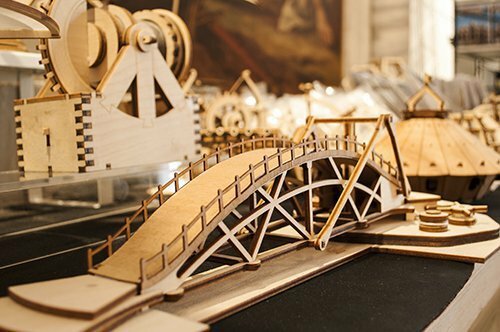 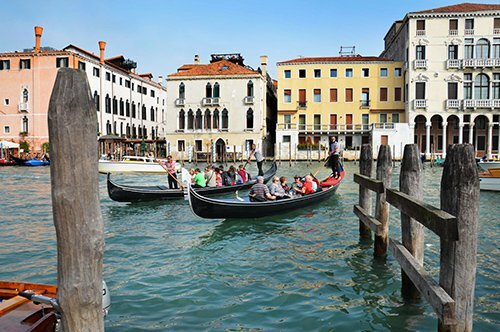 Discover with Italy-museum the city of Gondolas, Carnival and Casanova. 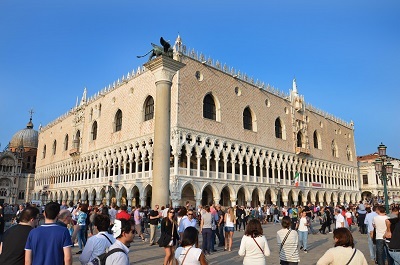 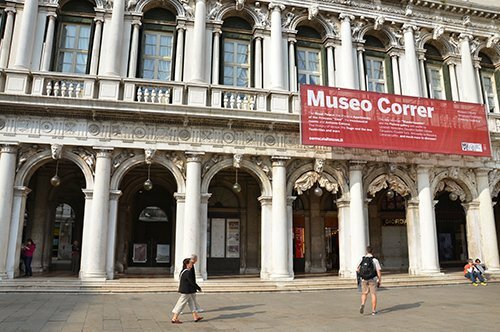 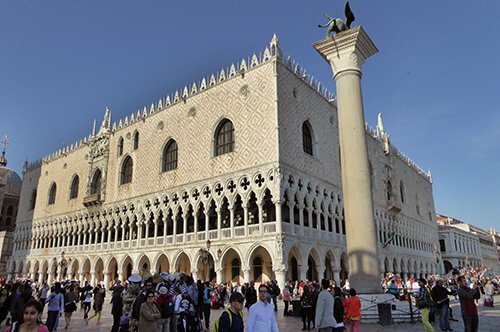 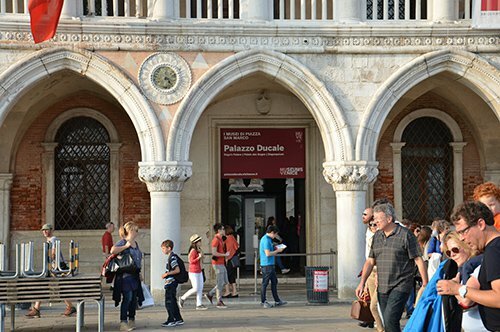 The historical headquarter of the ducal power, houses today the Civic Museum of the Doge's Palace where are exposed the artworks of Tintoretto, Titian, Zelotti and many others. 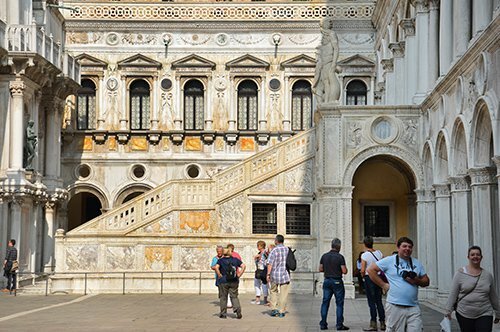 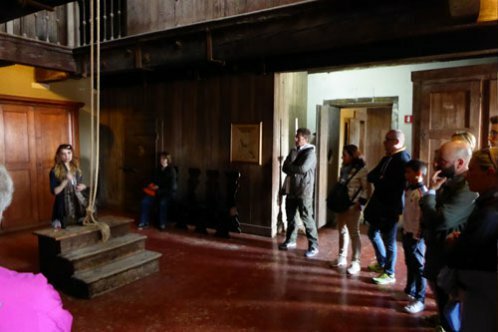 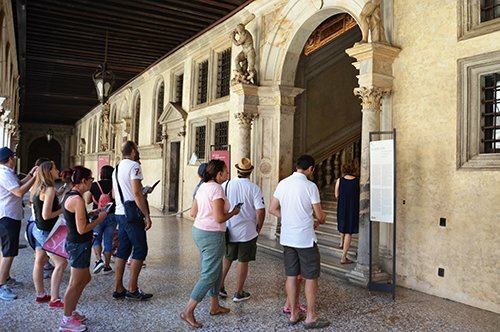 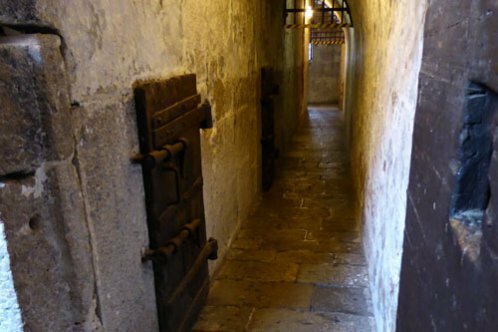 A secret path inside the Doge's Palace, it can be visited only with a licensed guide, who will show you the dark side of the Ducal Venice. 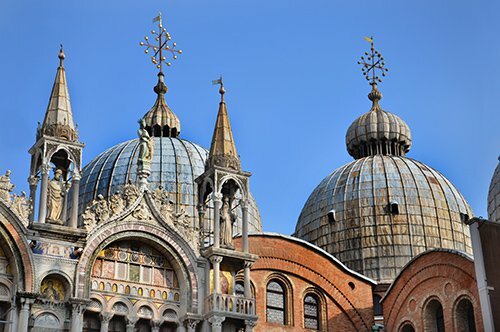 Venice symbol, the St. Mark's Basilica is an Italian-Byzantine architectural masterpiece. 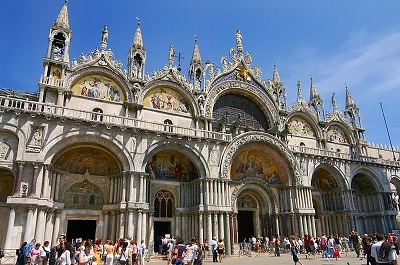 A magnificent cathedral with beautiful marble decorations and impressive mosaics. 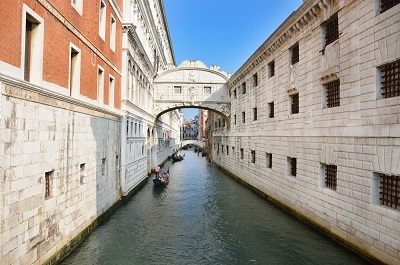 The most famous covered bridge in the world, built to connect the Doge's Palace and the New Prisons. 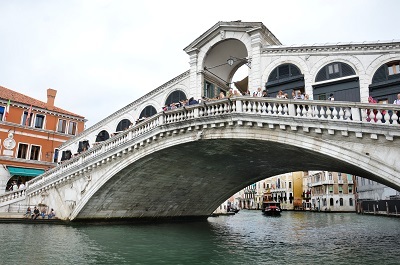 The Rialto Bridge is the oldest bridge and crosses the Grand Canal from here you can enjoy a breathtaking view of the canal. 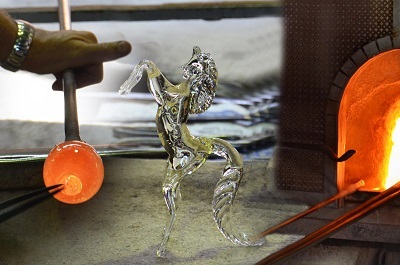 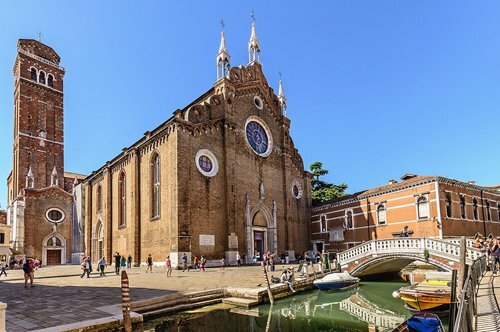 Admire the masters of glass in Murano, an area of Venice made up of seven islands, famous throughout the world for the spectacular and centuries-old glass making tradition. 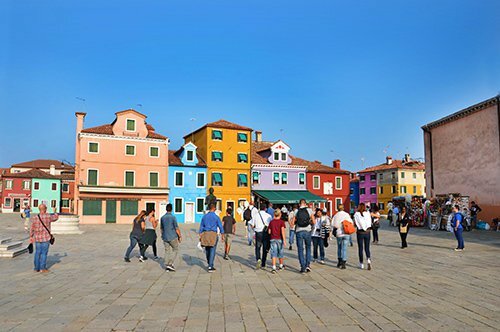 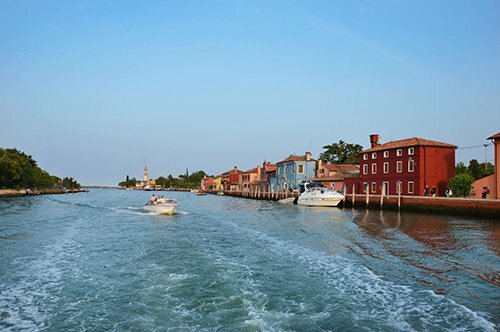 Four islands of the Venetian lagoon make up a beautiful and cheerful frame called Burano. 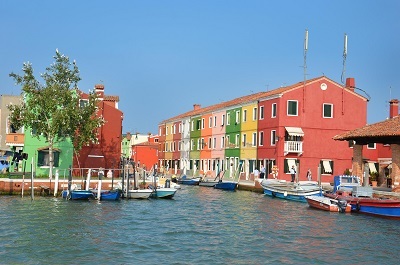 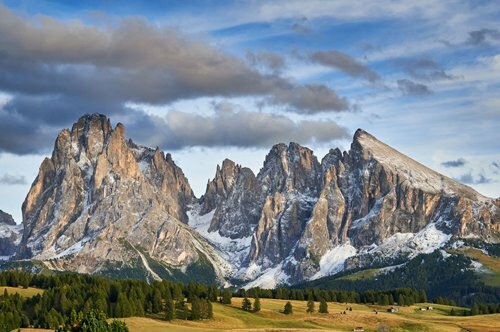 An extremely picturesque town for it houses bright colors and its famous lace making. 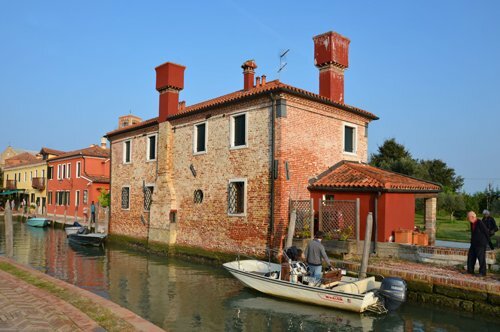 Once a prosperous settlement, today, Torcello has only a dozen inhabitants. 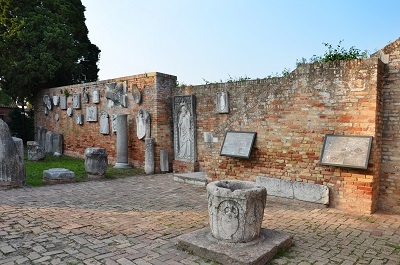 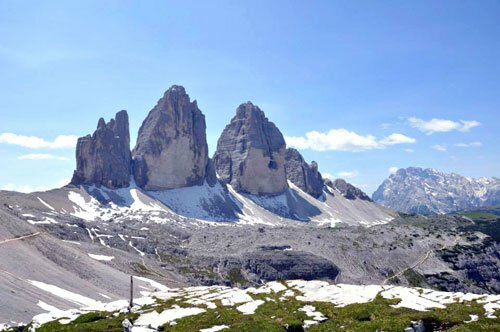 Its charm and the numerous archaeological findings make of it an interesting tourist destination. 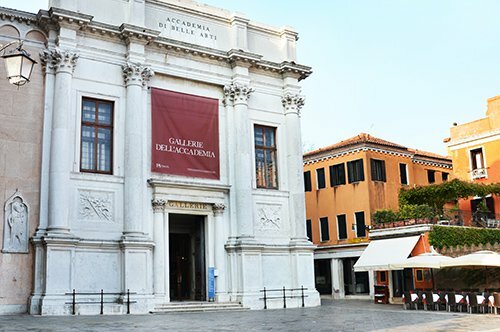 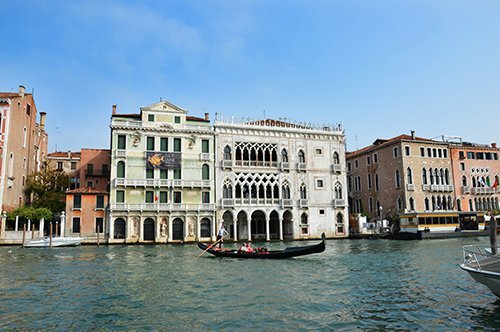 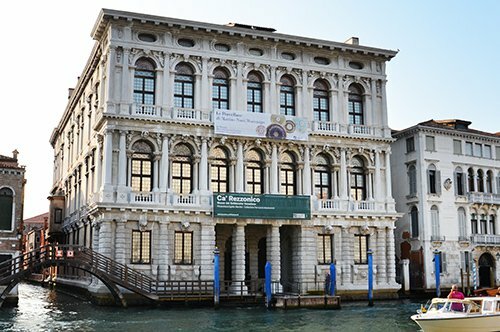 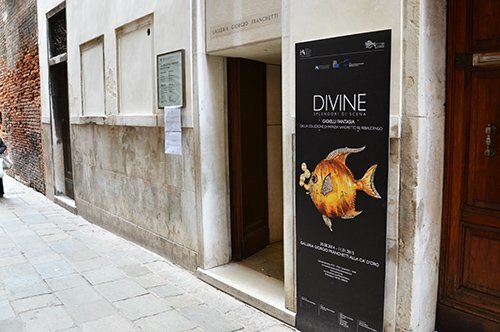 The Accademia Galleries houses Venetian paintings of great artists as Carpaccio, Giorgione, Tintoretto and many others. 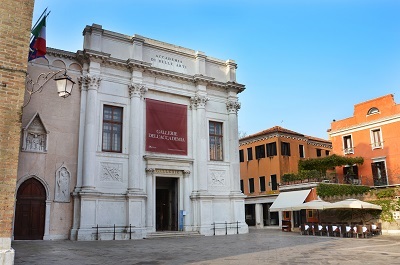 It is also conserved here the famous Vitruvian Man by Leonardo da Vinci. 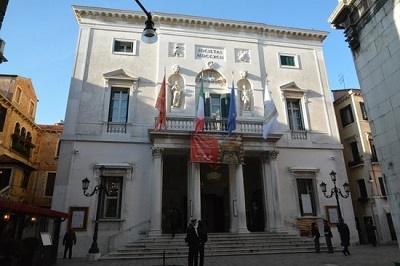 The Grand Teatro La Fenice is the opera house of Venice. 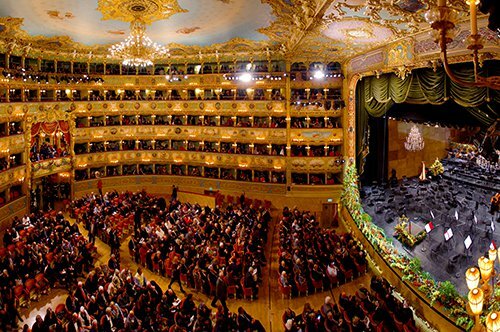 This historic theater was destroyed twice by the fire but both times it has risen in all its magnificent splendor. 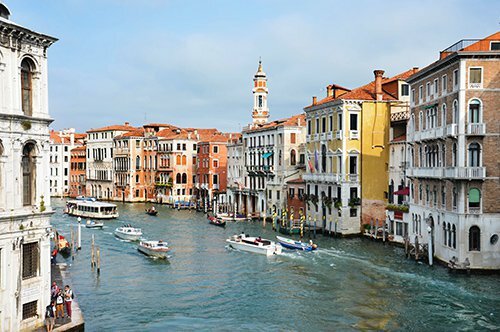 Is it possible to reach Venice by car? 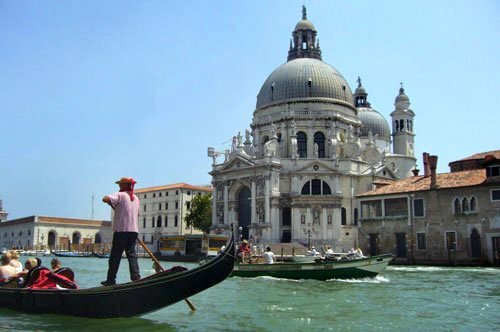 Yes, Venice is reachable by car. 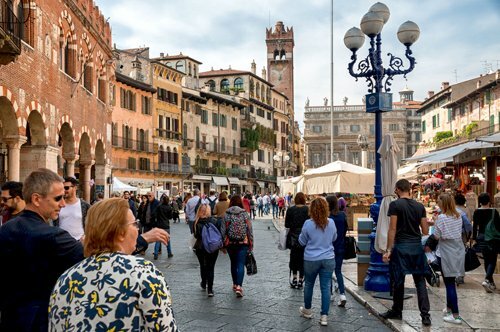 Obviously you can´t get to Piazza San Marco, but you can leave your car in Piazzale Roma and then take a walk to reach the historic center. 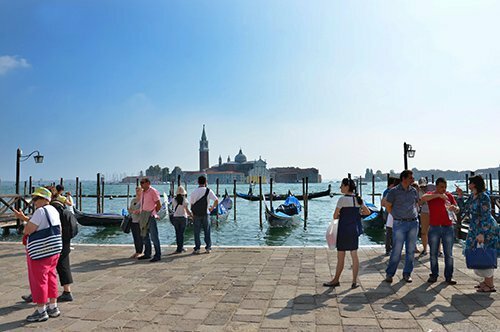 It is also possible to leave your car at the Tronchetto parking, at S. Giuliano or in front of the Mestre railway station. 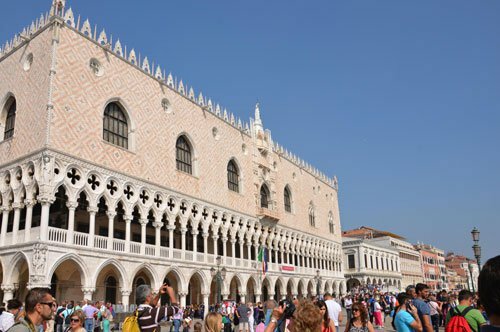 Keep in mind that the closer you get to the center the higher the daily charge for the parking is. 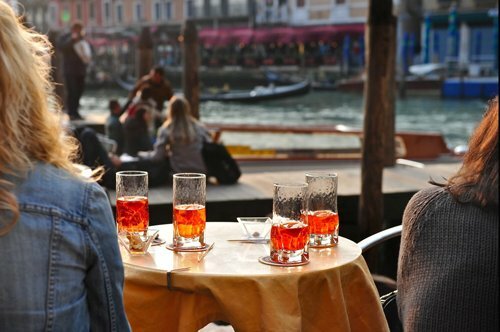 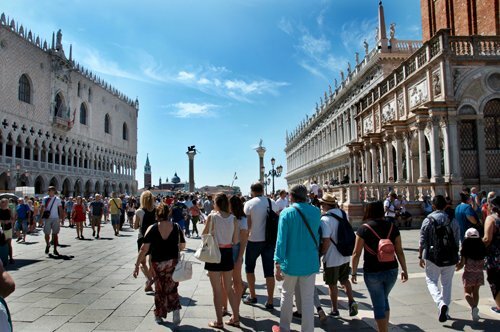 What is the best period to visit Venice? 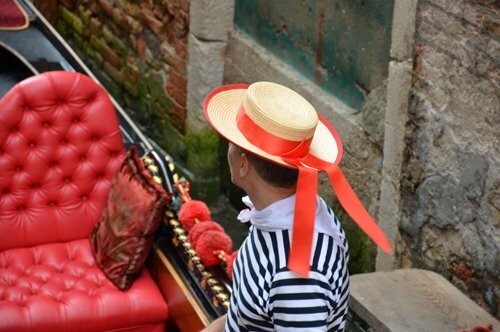 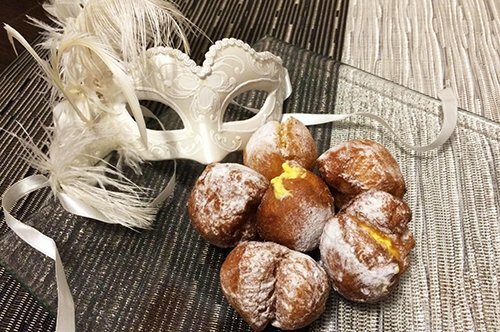 In each period, you can discover a different Venice: during the Venice Carnival is colored by bright outfits, feathered masks and an overwhelming party atmosphere; during the autumn the atmosphere is intimate and secret; in the summer the city is filled with tourists. 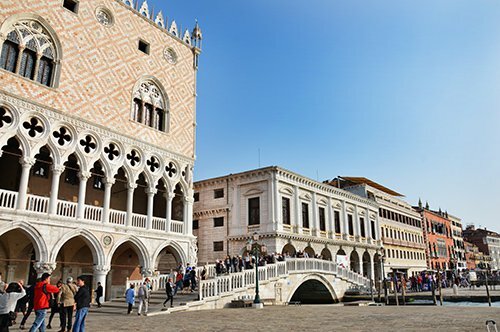 There is no best time to visit Venice based on your interests the lagoon city is beautiful all year round! 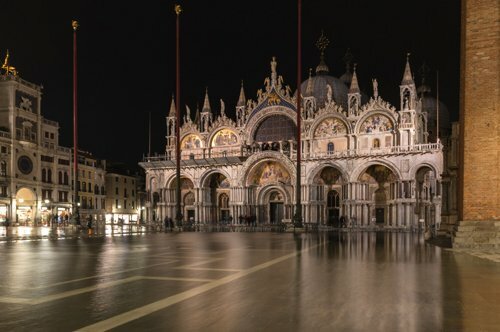 Is there high water level in Venice every time it rains? 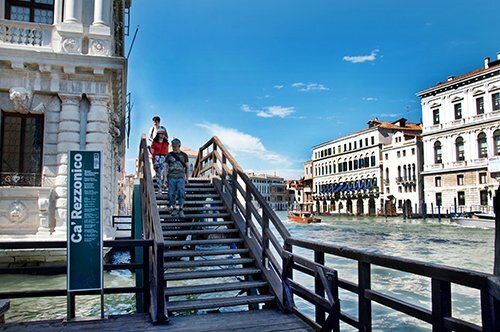 No, water is not high due to bad weather conditions but to tides. 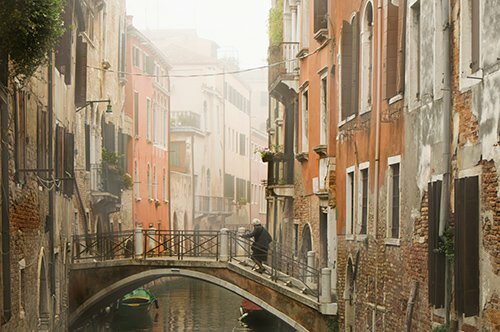 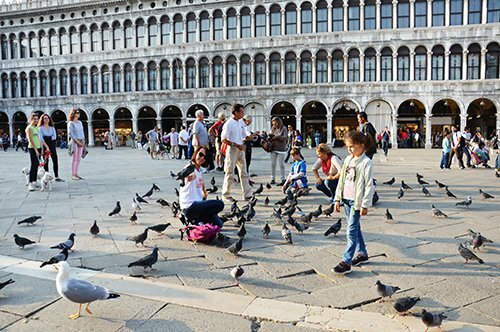 We recommend you to purchase a pair of rubber boots and visit the city in November / December to discover a unique and unusual Venice.